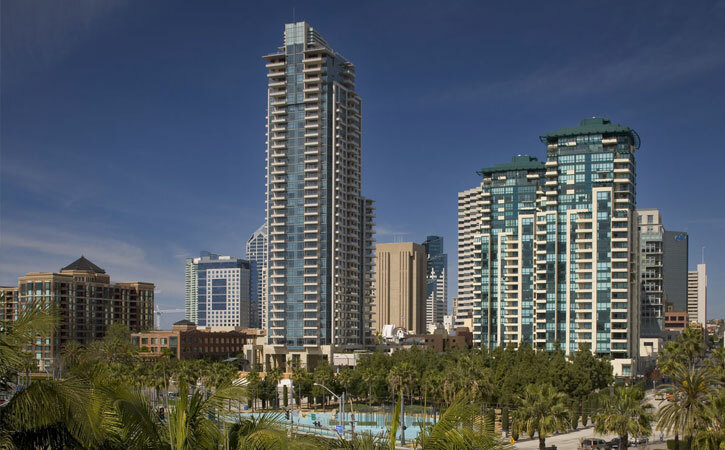 As the winner of a design/developer competition, AVRP Skyport Studios in association with Hancock Bruckner Eng & Wright designed Downtown San Diego’s most prestigious residential tower. 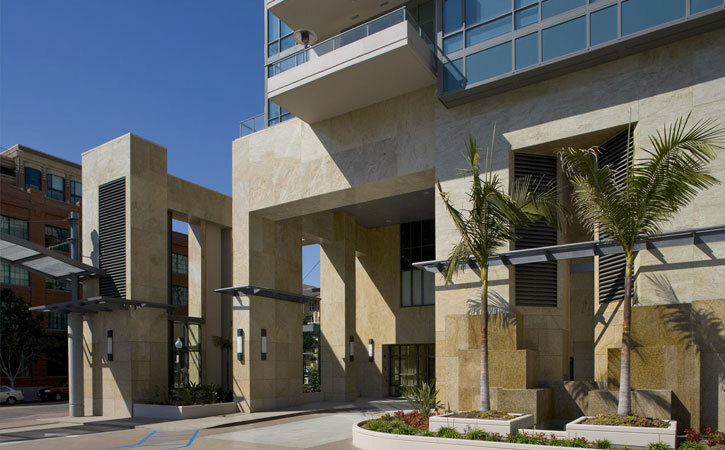 This mixed-use project is a sophisticated, 36-story luxury residential condominium tower, with low-rise lofts at street level, office space, street level retail and a podium that incorporates a new two-level mezzanine facility for the San Diego Children’s Museum, plus a full-service health club with lap pool and spa. 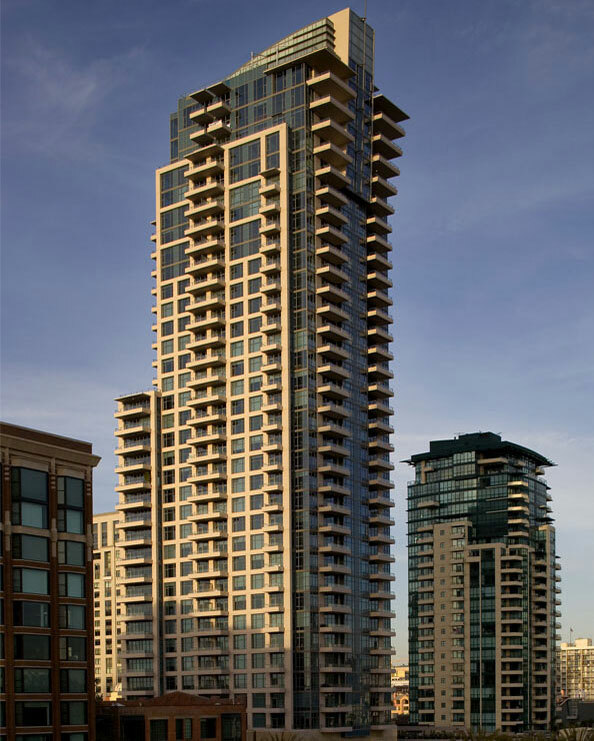 The Tower was designed to incorporate the MLK Children’s Park and Pond Promenade also designed by AVRP Skyport Studios.